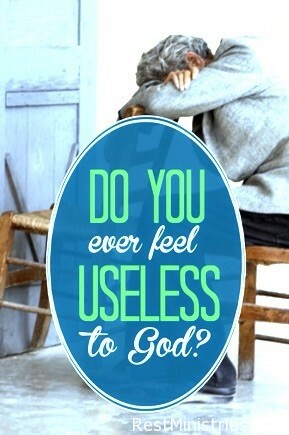 Does Illness Make You Feel Useless To God? 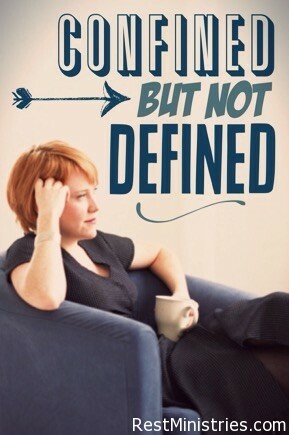 Filed Under: Depression, Devotionals, Finding Purpose, Grief, Self -Esteem, What's New? 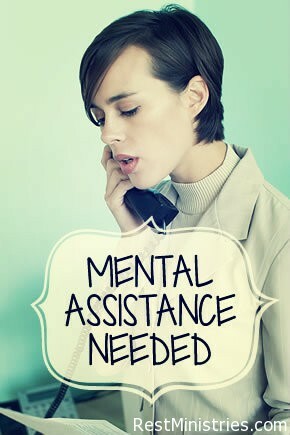 Filed Under: Coping Skills, Devotionals, Self -Esteem, What's New? 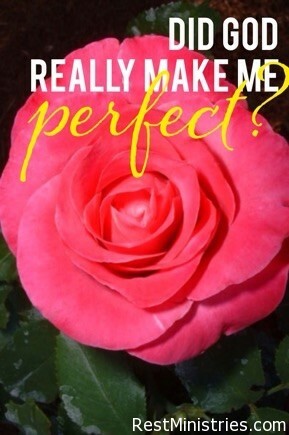 Did God Really Make Me Perfect? Filed Under: Depression, Devotionals, Overwhelmed, Self -Esteem, What's New? Do you Know True Value of Your Prayers?